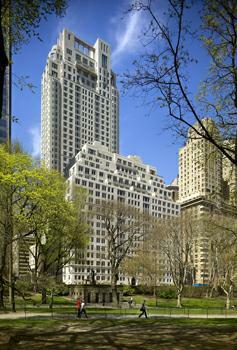 100 West 39th Street: BRYANT PARK TOWER: DOUBLE PARK VIEWS from this CORNER 38th Floor Condo unit. It is Overlooking Bryant Park, with Views of The Chrysler Building, Dramatic Manhattan Skyline and Through Central Park and Beyond! Sparkling, Bright, with Huge OverSized windows, this Sunswept North East One-Bedroom Sanctuary features Bamboo Floors, Separate Dining/Office Area, Fabulous Closet Space, Sleek translucent Italian Iceglass doors, Limestone thresholds, and a Dream Kitchen with White Oak cabinetry, White Marble countertops, Lightolier lighting and Never-Used Appliances, all with a Soothing Spa-Like Pristine Bathroom outfitted with an Ivory Porcelain floor, Zuma tub, Heated Mirrors, Italgraniti Ceramic tile! This Top Condo with Doorman, “Quintessentially” concierge service, Free Laundry facilities, fitness room with flat screen TV’s, Parking. Located in the Heart of the City. 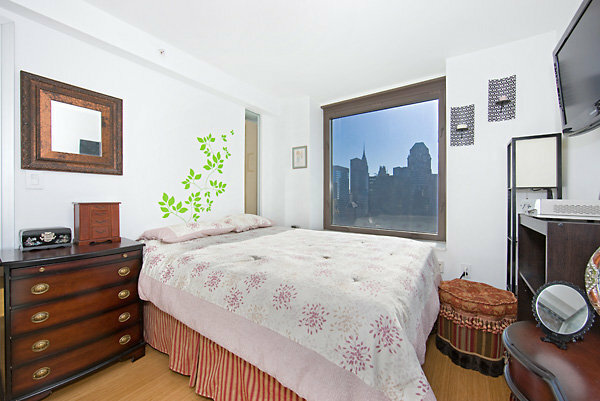 This entry was posted in Featured Property and tagged 100 West 39th Street, Bryant Park Tower, Chinese Real Estate Agent, Empire State Building view, Manhattan Condo, Manhattan Condo Tours, studio on July 15, 2010 by admin. 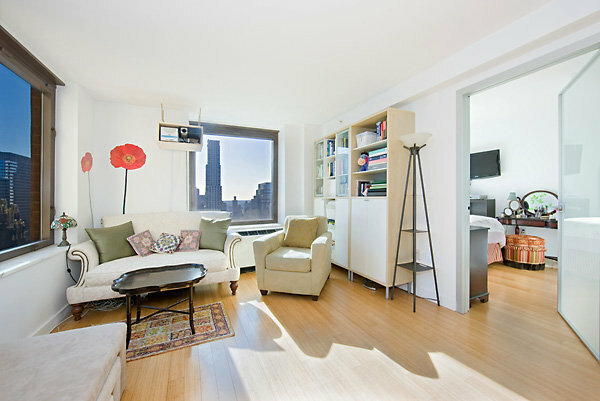 This East Village One Bedroom apartment is located in the borough of Manhattan in New York City. It lies east of Greenwich Village, south of Gramercy and Stuyvesant Town, and north of the Lower East Side. 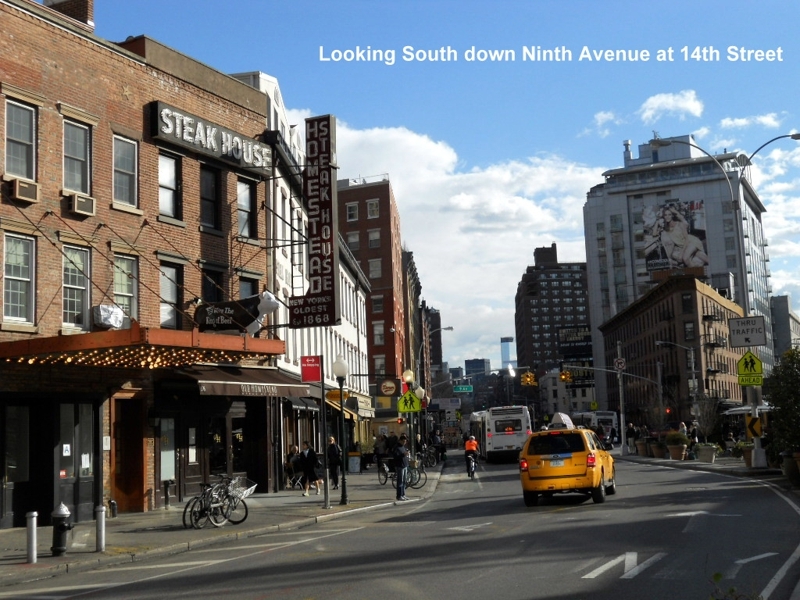 Within the East Village there are several smaller neighborhoods, including Alphabet City and The Bowery. 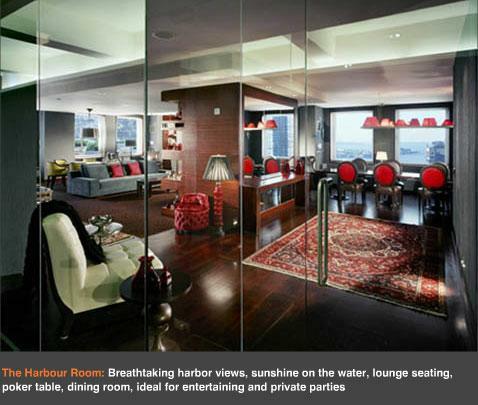 This entry was posted in Featured Property and tagged alcove studio, Chinese Agent, East Village, Empire State Building view, studio on July 15, 2010 by admin. As Manhattan Condominium Market is seeing some slowdowns in Sales, the new developments sales are also slowing down compare to 6 months ago. Sellers and Seller agents are working hard to come with creative marketing to help sell more condominiums, developers are no different. 88 Greenwich Street located in the Financial District of Manhattan is one of my personal favorite New Development around. Unlike any other New Development in Financial District, this project has sold out over 90% and the last few units left are up for negotiation if the buyer has the right buyer’s representation. 88 Greenwich Street is 37-story, Art-Deco story skyscraper also known as the Greenwich Club, has been converted from a rental to a condominium apartment. Overall, 88 Greenwich is a fantastic project. I love the location, with three subway lines within three blocks, and the Downtown area is growing rapidly. I am told by all of my past clients who bought in the building, they told me the management and maintenance to be great, and the super was very helpful as well. 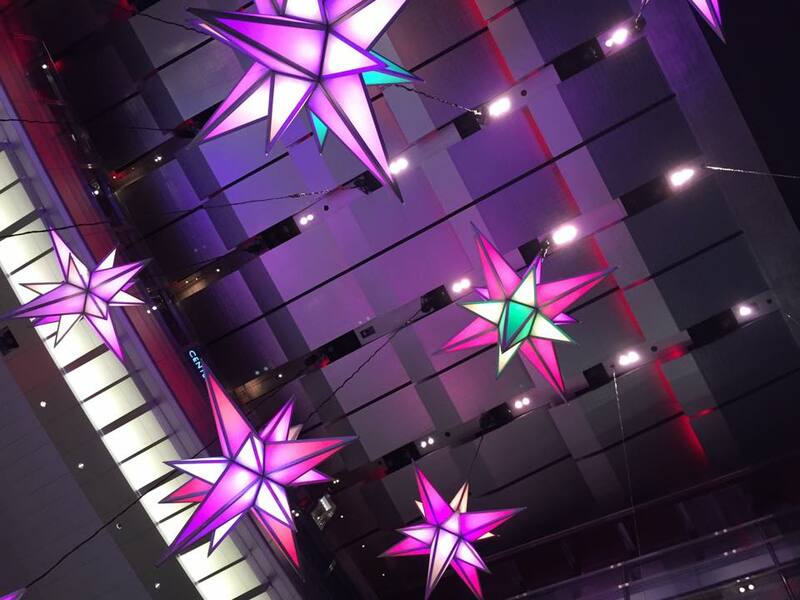 Contact us today at (646)644-6929 to find the suitable Financial District condos. This entry was posted in Financial District - Lower Manhattan and tagged 88 Greenwich Street, Chinese Agent, Chinese Real Estate Agent, Financial District - Lower Manhattan, Freedom Tower, Manhattan Condo Tours, studio on July 13, 2010 by admin. This is part 1 or 3 parts of Foreigner buying in Manhattan NYC: As active and successful Manhattan Real Estate professionals, we often receive inquiries from foreigners wanting to invest in Manhattan New York. It is essential for Foreigner buyers or out of town buyers understand the housing market here in New York city in order for them to decide what is a best investment for them. Generally coops do not allow foreign buyers to purchase into the building because it causes uncertainty and they know that they will not be able to pursue them legally if a situation arises. Also, generally the coops do not allow subletting (renting), unless under special circumstances. Can Foreigner buying in Manhattan NYC buy Co-ops? the short answer is no. A phenomenon that’s limited almost entirely to Manhattan, cooperative apartments have been the traditional form of owning an upscale apartment for close to a hundred years. In fact, in New York City, 85% of all apartments available for purchase – and almost 100% of the grand pre-war apartments on Fifth, Park and Central Park West – are in co-operative buildings. Co-ops are owned by an apartment corporation. When you purchase within a co-op building, you’re purchasing shares of the corporation that entitle you, as a shareholder, to a “proprietary lease.” Generally, the larger your apartment, the more shares of the corporation you own. Co-op shareholders contribute a monthly maintenance fee to cover the building expenses. The fee covers such items as heat, hot water, insurance, staff salaries, real estate taxes and the mortgage indebtedness of the building. Portions of the monthly maintenance fees are tax deductible due to the building’s underlying mortgage interest. Also, shareholders can deduct their portion of the building’s real estate taxes. A Co-op Board of Directors has the ability to determine how much of the purchase price may be financed and minimum cash requirements. Subleasing a co-op can be difficult. Each co-op has its own rules and they should be carefully reviewed prior to application to purchase. Most of the Co-Ops prefer owner occupied the apartment to create a sense of community instead of leasing out to others. For this particular reason alone, buying Co-Op as investment may not be suitable for foreigners or investors. All prospective purchasers must interview with the Board of Directors. Prior to the interview, prospective purchasers prepare a detailed “Board Package” which usually contains personal and professional letters of recommendation as well as a great deal of personal information concerning income and assets. Can Foreigner buying in Manhattan NYC buy Condo-op? The answer depends on the building and the board of directors. Condo-op is a coop that functions with condominium rules. Generally there is no board approval and no interview and subletting is allowed from day one. This however has been changing and some of the Condo-ops will conduct the process just as coop board would. Some Condo-ops will allow subletting only after a certain time, for example, you must live in the building at least one year before the building will allow you to sublet. Please be aware that rules in coop and Condo-op can change at anytime and the only way to change these rules is by getting involved. If you are a foreigner or out of towner that would like to invest in Manhattan New York, please call us today at (646)644-6929 to discuss your specific needs. We have years of working experiences facilitating international/oversea foreign buyers and out of towners finding the right Manhattan New York Real Estate investment. TO DISCUSS HOW YOU CAN BENEFIT FROM WORKING WITH OUR TEAM. CONTACT US AT (646)644-6929 Today! 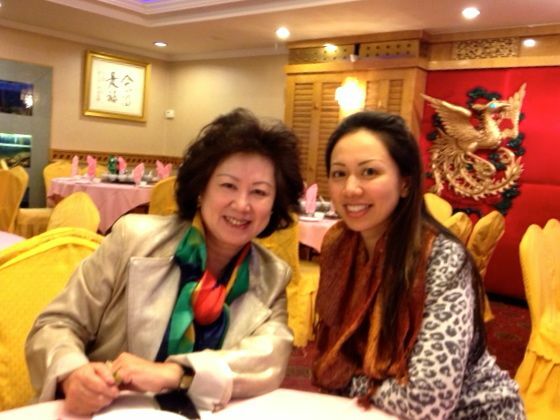 This entry was posted in Manhattan NY Neighborhoods and tagged Chinese Real Estate Agent, Chinese Speaking Real Estate agent, Eileen Hsu, Foreigner, Manhattan Condo, Manhattan Condo Tours on May 19, 2010 by admin. 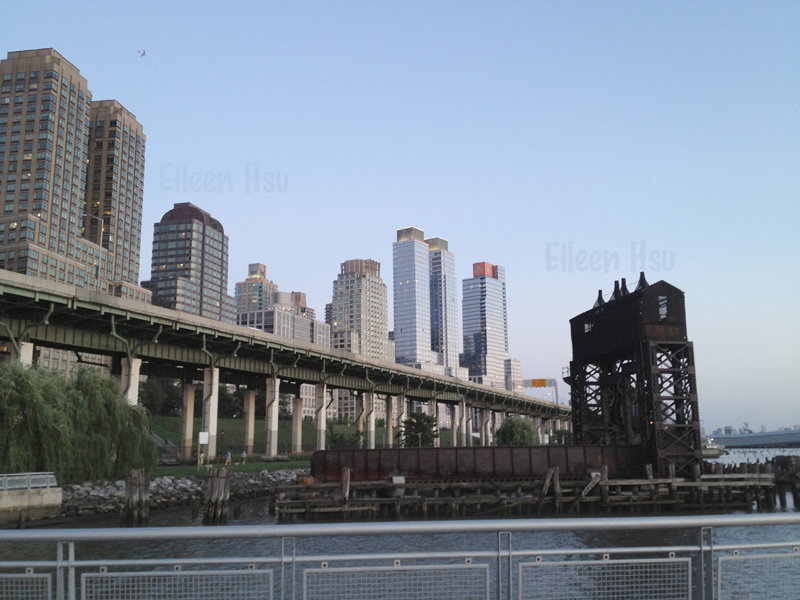 Buying a Manhattan New York Condo as a first time home buyer you should know your buying power. Have you been renting for the last three years and you are ready to buy? How much equity do you have to put down? It is time for you to speak to a mortgage lender to understand today’s lending rules and know your closing cost (bank fees, condo application fees, New York city and New York State taxes and attorney fees…etc) so that you have enough money to complete the entire transaction. Buying a Manhattan New York Condo as a first time home buyer, it is a good idea to understand your timeframe. Do you have a lease that is coming to an end or do you have a month to month lease? Buying in Manhattan New York condo, a typical transaction takes 45-90 days or more. If you are not planning on financing, the quickest closing (if all parties cooperative) can happen in 45 days from the days you and the seller sign the contract, if financing, the process can take up to 90 days or more in today’s market. To know when you need to move is absolutely neccessary! Buying a Manhattan New York condo as a first time home buyer, you should keep an open mind as to what you can afford versus the location of your preference. If the purchase price (with the appropriate down payment and with lender’s approved lending amount) is $500K, you are likely to find more space in Upper East side than the West Village. You should prioritize what are some must have items to you, is it location, is it doorman, is it the size, it is the price. Buying a Manhattan New York condo is an art of give and take, keeping an open mind to different options will help you to find the suitable Manhattan Condo! 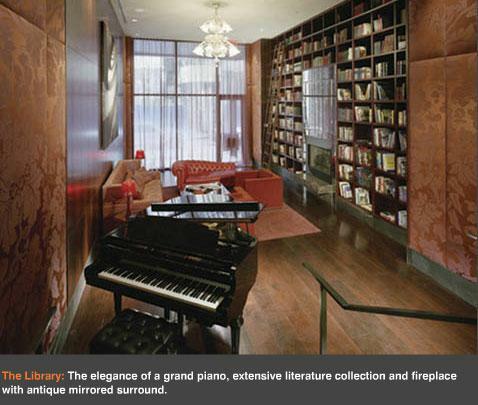 If you are looking to purchase Manhattan New York Condo, we are the Manhattan Condo Specialists. Please contact us as we will be able to access ALL the Manhattan Condo listings in area of your preference. 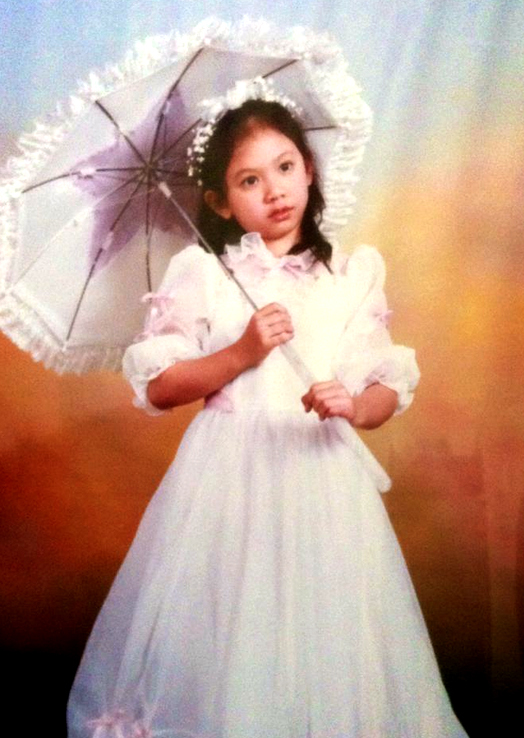 To receive prompt response, please EMAIL US at (EileenHsuNYC@Gmail.com) and we will reply within 24 hours. This entry was posted in Manhattan NY Neighborhoods on May 19, 2010 by admin. Learn How to Buy a Manhattan New York Condo as first time investor. We are Manhattan Condo Specialists, we help finding suitable condos for first time investors, first time home buyers, parent buying for children and foreigner buying in Manhattan New York. We know the market but we also understand the specific needs of each type of buyers. This blog we will discuss how to buy as first time investors, In Part I we discussed the needs of first time home buyer. Buying a Manhattan New York Condo as first time investor you should have a clear goal of what you plan to achieve in this investment. Is this a 5 year Real Estate plan or 10 year Real Estate plan? Why do you feel is the time to invest? Are you going to have a tenant in place the entire duration or only part of the time. Have you discuss this with your accountant to understand how to structure this transaction to recieve the most tax benefits or possible tax complications? Buying a Manhattan New York Condo as first time investor, you should ‘play it safe’, do not over leverage yourself. If you are planning to buy the condo all cash, that is always desirable when presenting offers to condo sellers. Keep in mind that you should have enough equity in case there is an increase in monthly carrying charge for this condo or other misc mishappens. If you are planning on financing this investment, be sure to speak to a local Manhattan lender that is familiarize with the market, the lending rules, and the mortgage products that may be suitable for you. We can recommend you a reliable and knowledgeable Manhattan mortgage consultant or You may have a bank that you are currently banking at, you can ask them to refer you a Manhattan branch mortgage banker as well. As an investor, the mortgage interest rate will be slightly higher than others, it is important to keep that in mind when figuring out your monthly expenses. Buying a Manhattan New York Condo as first time investor, team up with us, the experienced Manhattan Condo specialists that can guide you through this process and navigate through the Manhattan Real Estate maze. Whether you are a first time Real Estate investor, or an investor that have bought and sold multiple properties in other parts of United States or country, we can help. Understanding the local market with the market expert can maximize your investment and avoid any possible problems down the rule. Many of our past clients are first time investors, they have bought many Manhattan condos under our guidance and continue to do so because we have developed a Real Estate plan for them. If this is something you are interested in, contact us now at (917)837-8869. We are Manhattan Condo Specialists, in our How to Buy a Manhattan New York Condo series in Part I as first time home buyers, Part II as first time investors, and in this Part III series, we will talk about how parents can buy for children, next series Part IV we will discuss foreigner buying in Manhattan New York Condos. 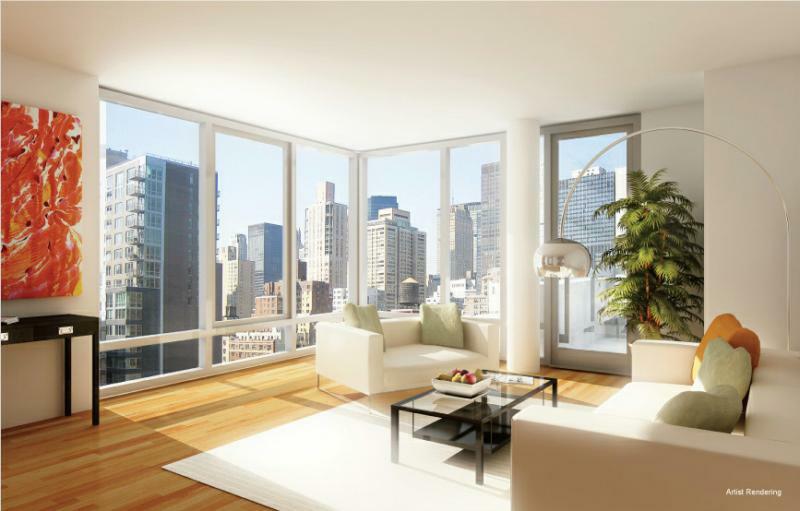 We know the Manhattan Condo market and the specific needs of each type of buyers. Buying a Manhattan New York Condo as parents buying for children, you should understand your budget and timeframe to start. Is this a 5 year plan while your child goes to school in New York? We work with many parents who are buying for their son/daughter that goes to New York University, Parsons school of design, School of Visual Arts, Columbia University, Jillards music school and other well known schools here in Manhattan New York. Is this for your son or daughter that is currently working in Manhattan? Do they have a job stability or financial freedom? Are they currently renting and lease may be expiring soon or month to month arrangement? It is important for us to know the reason and timeframe so we can narrow down the search for you. Buying a Manhattan New York Condo as parents buying for children, the experienced Manhattan Condo specialists that can guide you through this process and navigate through the Manhattan Real Estate maze. Whether you are a first time buyer, or an investor that have bought and sold multiple properties in other parts of United States or country, we can help. Understanding the local market with the market expert can maximize your investment and avoid any possible problems down the rule. Many of our past clients are first time investors, they have bought many Manhattan condos under our guidance and continue to do so because we have developed a Real Estate plan for them. If this is something you are interested in, contact us now at (646)644-6929. 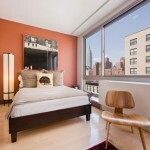 If you are looking to purchase Manhattan New York Condo, we are the Manhattan Condo Specialists. 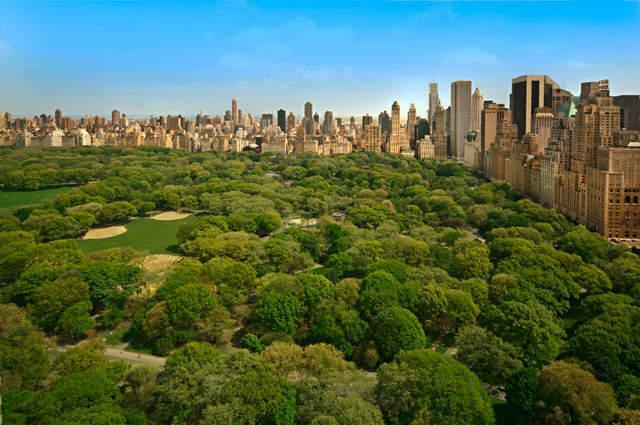 Please contact us as we will be able to access ALL the Manhattan Condo listings in area of your preference. To receive prompt response, please email us or Call (646)644-6929. No inspection in Manhattan New York Real Estate, Where the most of the Real Estate in the country has inspection as part of the negotiation, buyers are allowed to inspect the property once the offer has been made and written and ask the sellers for credits and money back after they inspect the property, in Manhattan New York Real Estate, we sell the Co-Ops and Condos in ‘AS IS’ condition. No Inspection and “AS IS” condition (in Manhattan New York Real Estate) means all appliances should be in working order, there should not be any visible structural damage, such as leak, cracks in the wall and etc. The seller is responsible to fix if the dishwasher, refridgerator, stove, faucet, and etc is not working. 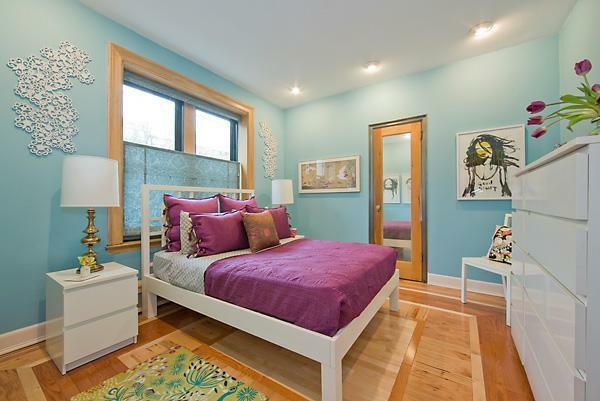 The seller is NOT responsible if the buyer wants a new sink, new floor, or a new coat of paint. Sellers are not obligated or responsible for cosmetic fix ups. The general practice in Manhattna New York Real Estate, we do not credit buyer any money back for non-structural fix ups. (there are some more complicated transactions and exceptions will be made). With that being said, even though in Manhattan New York Real Estate there is no formal inspection, buyers should always inspect the property and note all the cosmetic fix ups should be discussed with buyers’ agent prior to buyers submit the offer. Buyer can always suggest part of the cosmetic fix up to be sellers’ responsibility during the price negotiation, however, it is up to the seller to decide if this is something they are willing to do. If the seller is not willing to make the changes that was suggested, buyers should take that cost into consideration when submitting an offer, and not after the offer was submitted! Once the offer is accepted, most of the time sellers are not interested in re-negotiate an offer after the offer is verbally accepted. Below are some more information for you to understand Manhattan New York Real Estate market better. If you are a first time home buyer, or a buyer that is relocating to Manhattan New York, please note there are lots of different Real Estate practices here in Manhattan New York. To have a smooth home buying practice, it is beneficial for you as a buyer to be educated with not only the market but only the purchase process. Contact us today as we are Manhattan New York Relocationg specialists and we are the market expert. (917)837-8869 or Ehsu(@)elliman.com. In the recent years, the developers of Manhattan New York Real Estate have been focusing on building more energy efficient buildings that can make the environment much more enjoyable and green earth. Peter Levenson and Charles Kibel of the Kibel Companies new ecofriendly development is the perfect example. Their condo project is called 303. 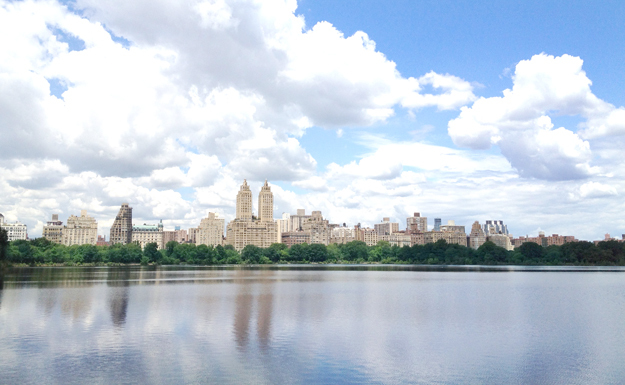 303 is within a short walk of the East River Esplanade, the United Nations, and First Avenue’s prestigious medical research corridor. 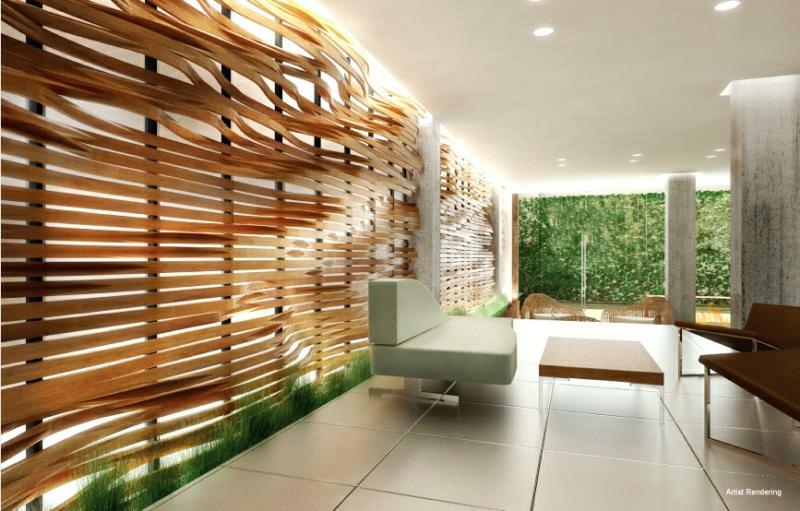 In this Green Condominiums in Manhattan New York, All of 303 E. 33rd’s layouts, materials, and mechanical systems were designed to maximize efficiency and ensure well-being and sustainability. The green attributes include high-efficiency boilers, a water-source heat pump, high-performance window walls, superior insulation, and a 5,000-square-foot landscaped roof terrace, among others. Each unit has bamboo flooring and many have outdoor terraces and balconies. Kitchens are equipped with water-reducing fixtures, Energy Star appliances, and glass and bamboo cabinetry. Residents will enjoy a wide variety of amenities, including on-site valet parking and a full-service concierge. The roof terrace will have a recessed reflecting pool, a bocce court, and outdoor grilling and dining area. The building will also have a media lounge, a children’s playroom, and a fully-equipped fitness center. A reduced parking rate for energy-efficient cars is offered in the building’s on-site garage, and there is ample bicycle storage. A host of amenities provides for recreation in warm and cold weather. 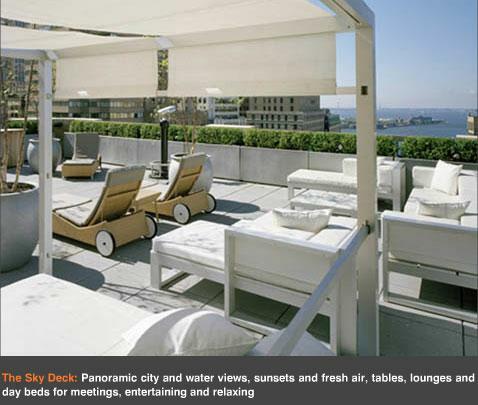 If you love sun, water, plants, bocce, and outdoor cooking, our rooftop garden will inspire you. Inside, our fitness center, game room, lounge, and children’s playroom provide year-round entertainment for the whole family. We are experienced and dedicated Real Estate agents. If you are looking for Green condo buildings in Manhattan New York, please call us today at (646)644-6929 We have a database with a list of Green and LEED certified buildings in Manhattan New York. 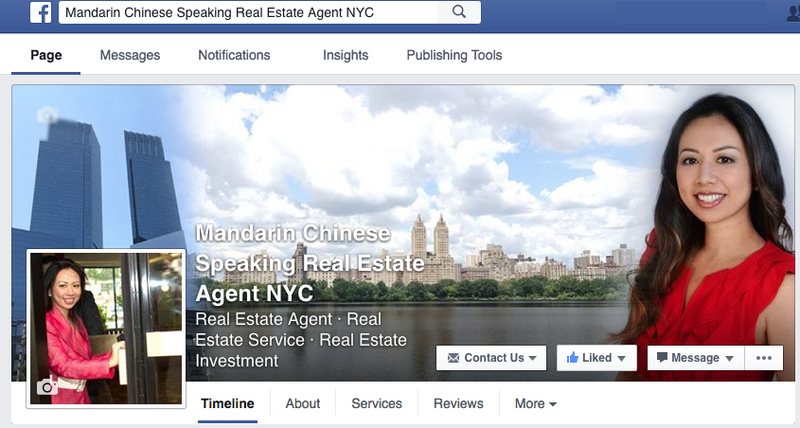 This entry was posted in Manhattan NY Neighborhoods and tagged Chinese Speaking Agent, Green Condo, Manhattan Condo on May 19, 2010 by admin.